Marine vehicles have to be crucially assembled with best parts for it to function efficiently and effectively. Unlike, other road transportation vehicles, these vehicles take immense work to get it repaired to bring back to working conditions when it undergoes a breakdown in the middle of the sea. 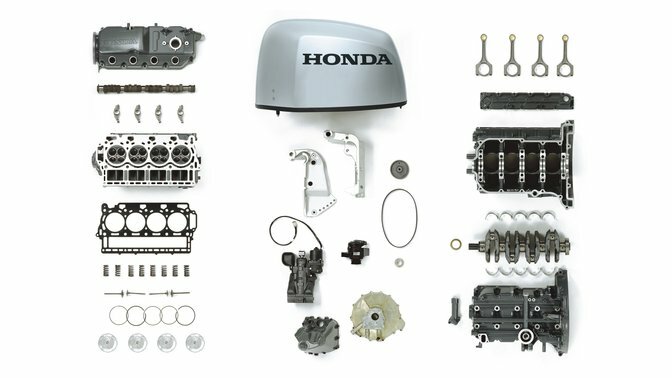 Get Honda marine motor parts at the best price. Get into a great association with the most experienced online marine store, Safe Sea Shop for your marine vehicle supplies. They offer the best quality products for you. They believe in proper assembling of marine parts to ensure promising journey in the sea. In association with many manufacturers, they are aware of the pros and cons of various products from various manufacturers. This makes them offer the best in class operative outboard parts for you explaining the pros and cons of various spare parts and motors. 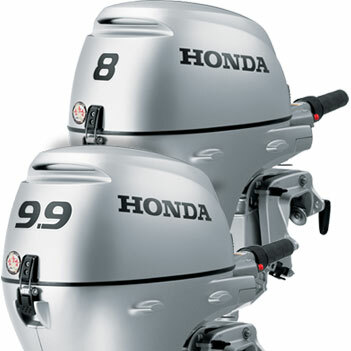 They are one of the most familiar suppliers of outboard parts of marine vehicles. They are known for conducting the most outlandish Honda motors sell in Malta. Being the best suppliers of marine vehicles, they occupy a huge number of market shares in this industry and thus proving their excellence since their inception. Check out the catalog of products that are available with them. They have something for you and never fail to offer one product for you. The wide range of products that are available with them will help you in all aspects of your concern. They are known for their outboard parts sells and service since their inception into the industry.